As an acqaintance enquired how much money Pear Tree Cottage Garden had raised since it began opening for charity, I've been looking back through old records and doing a few sums. 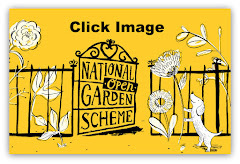 Our NGS treasurer confirmed that we have been opening for the National Garden Scheme for 4 years. We have opened for Wichenford Open Gardens which is a biennial event for 5 weekends and the grand total is a whopping £10.000.71p. 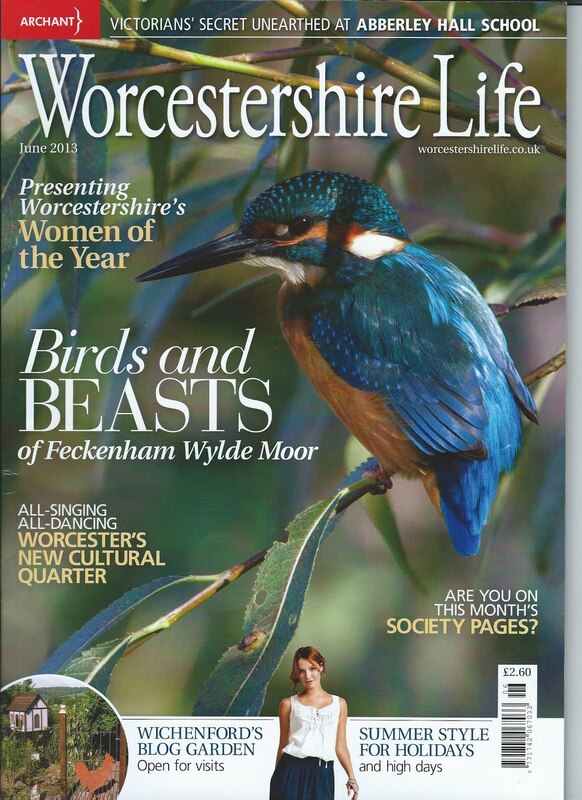 Now, for a single very rural garden in the depths of the Worcestershire countryside, I find that figure pretty surprising! Good news for the start of a new year!